Dexter Daily: POLL: Will Dexter Be Alive By the End of the Series Finale? 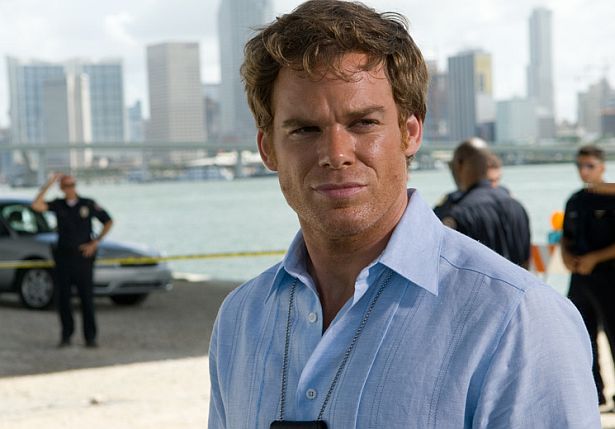 POLL: Will Dexter Be Alive By the End of the Series Finale? SIX. MORE. DAYS, until the final episode. Time for predictions: Will Dexter be alive by the end of the upcoming final episode of the series? Vote in our poll below, and discuss! Will Dexter survive the Season/Series?